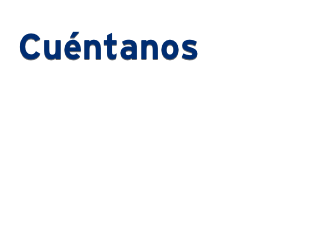 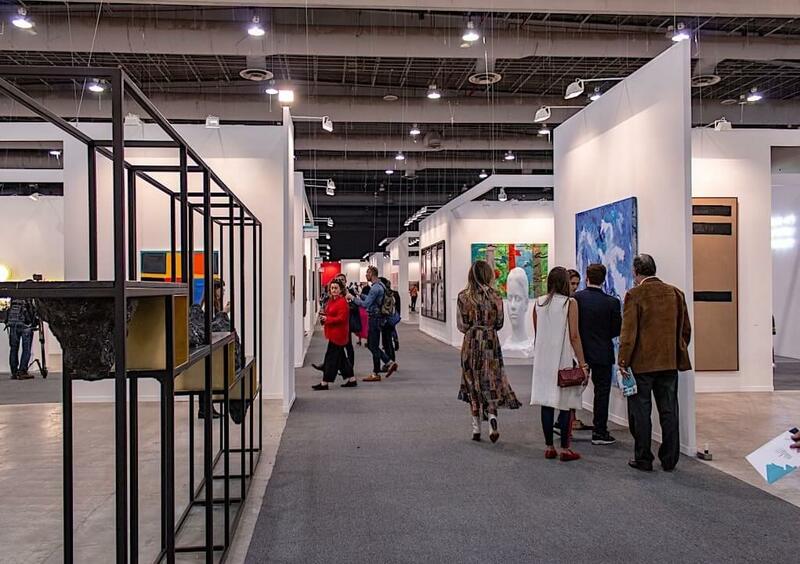 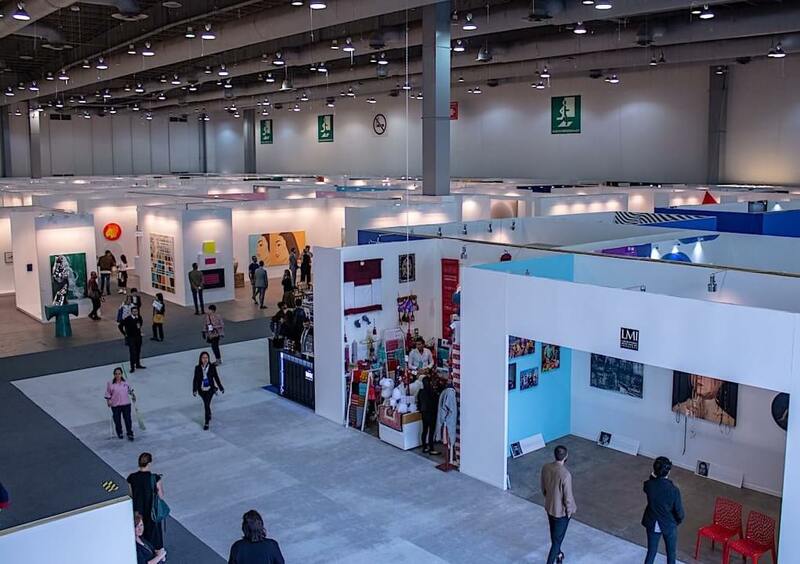 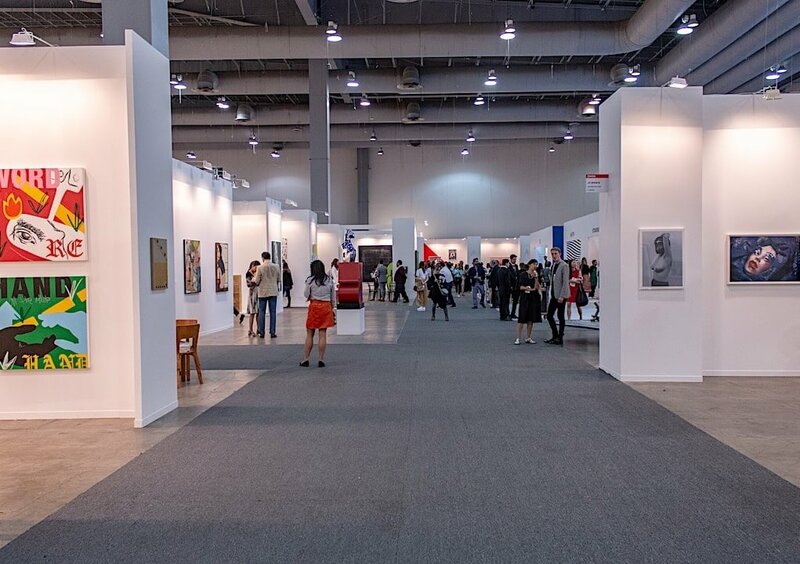 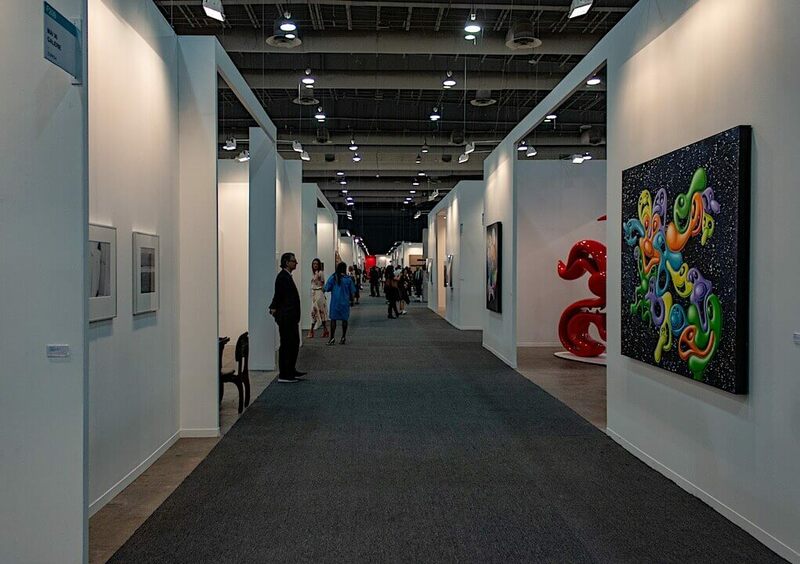 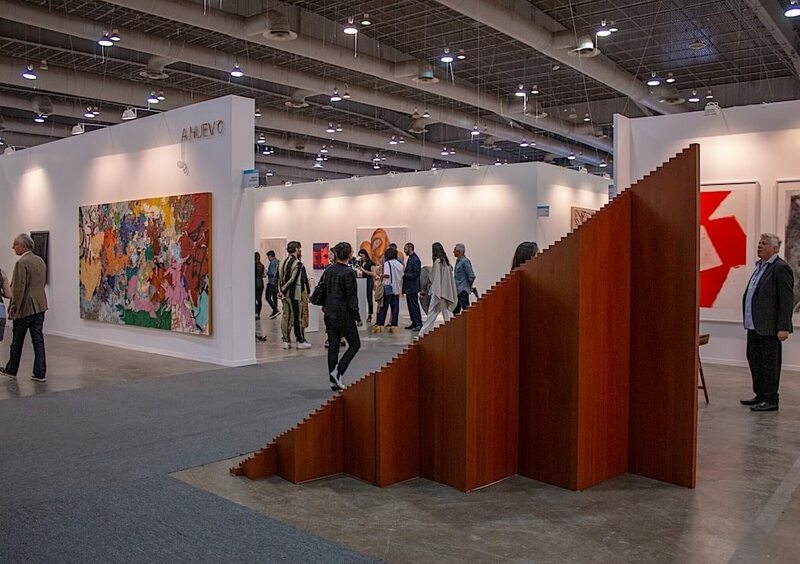 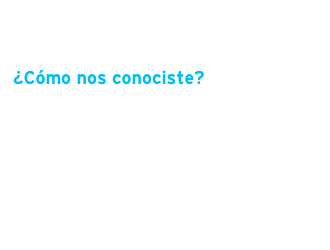 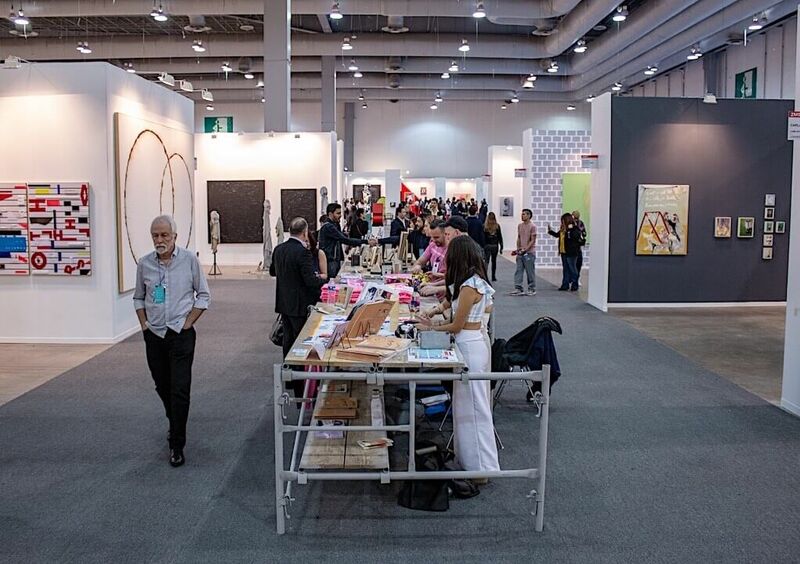 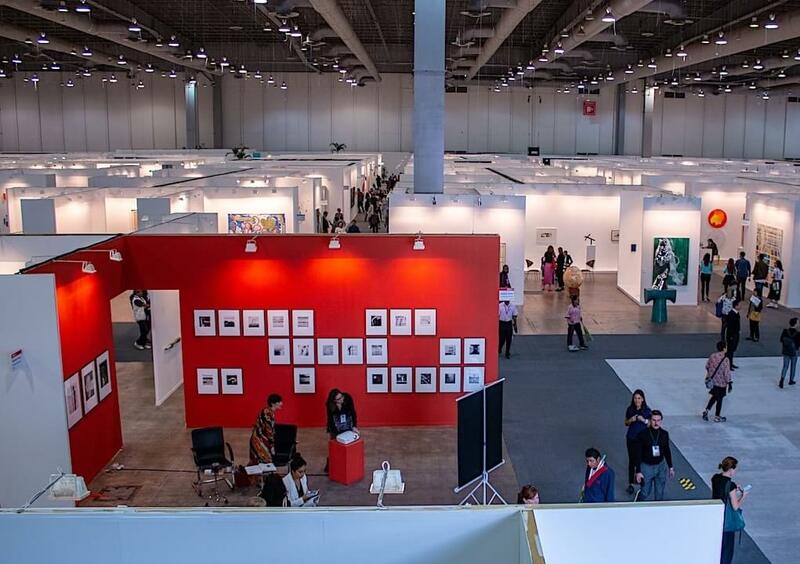 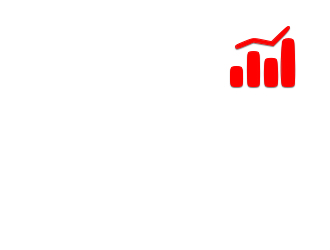 ZⓈONAMACO is the most important art fair in Latin America, featuring international contemporary and modern art. 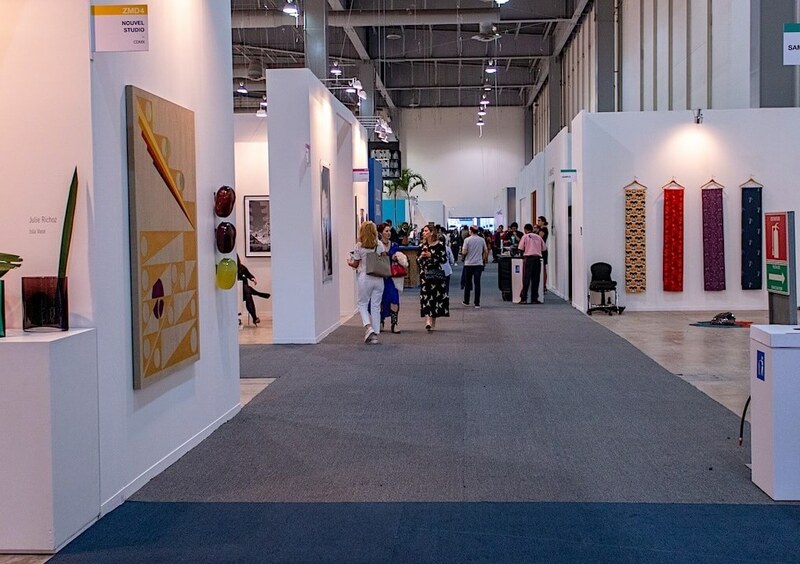 A selection of national and international exhibitors with proposals that include furniture, jewelry and both utilitarian and decorative collection objects as well as limited editions. 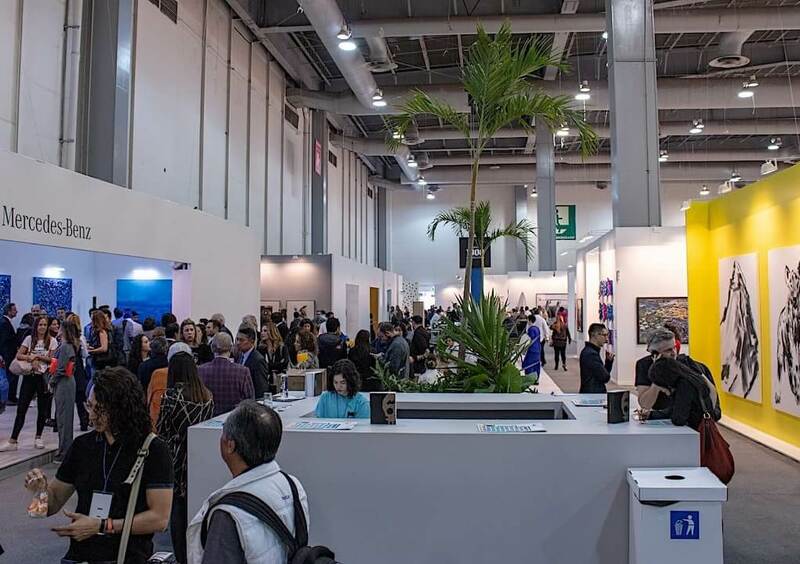 ZⓈONAMACO Diseño A selection of national and international exhibitors with proposals that include furniture, jewelry and both utilitarian and decorative collection objects as well as limited editions.